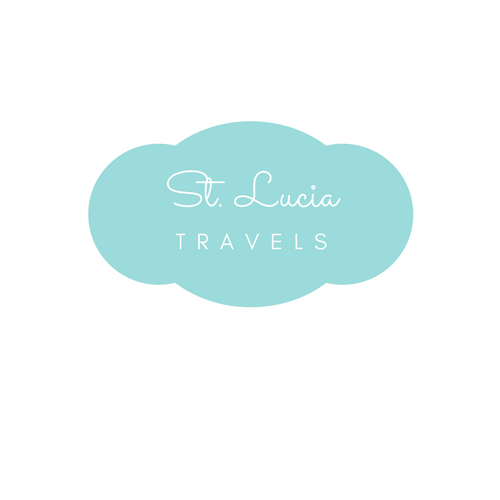 St Lucia travels is all about St Lucia, we focus on all things St Lucia. As you know, we wouldn’t have a great blog without including our readers. The goal is to show you how amazing St Lucia is and why it’s the place to be. You do not have to take our words for it. Here is another amazing review of the island by one of our readers. This is the best of St Lucia with Veronica. Why Did you choose St.Lucia as your destination of choice? I didn’t choose this island directly. From Italy, it’s quite a distance. I came here as a stop during a cruise with Royal Caribbean. I can say that St.Lucia is the island I loved most and where I want to return one day for a real holiday. I stayed at least 6 or 7 Hours ..not enough to see all the beauties the island has to offer. What were the best places that you visited? In that time I visited Castries, where we stop with the ship and then I went to Rodney Bay where there is the Sandals Grande St.Lucian. I had to make a guided tour of the hotel for my job as a travel agent and it was amazing! I have never seen hotels with rooms over-the-water outside the Maldives and it makes this destination unforgettable. The beach in this part of the island is fantastic; white sand, blue water, and palm trees, a paradise for me. At the same time to the opposite side of this beach, there’s the ocean with high waves and dark water. The weather, also adds something special to my stay in St.Lucia. Would you ever come back to St.Lucia? I would love to come back to St.Lucia for a real vacation. I will never forget the nice people I met on this island..their smile, their kindness. Also, the cuisine is really interesting..a perfect mix of French culture. I was really sad to leave so soon..I know there are a lot of activities to do and places to see, but regretfully I didn’t have much time there. Looks dreamy, I would love to visit. This island is on our own list for travels. I like the fact a short stop still impacted her so much! Now I need to start saving to go sooner. Great post and such beautiful pictures. I’d love to visit the island sometime! Gorgeous pictures, I would love to visit, perhaps on a cruise someday! St Lucia is such a beautiful island to visit. Your pictures are absolutely beautiful. I’ve been reading about it so much, I can’t wait to go here. Great photos! I would love to visit St Lucia with my family. Thanks for sharing ♥️ ♥️ By any chance you are interested on doing collaborations, you can check out the collaborations portal of Phlanx.com and connect with amazing brands!